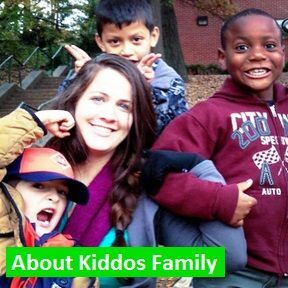 The Kiddos team leaders are a group of extraordinary people who work with me to provide a caring, high energy, well organized, and over the top program! 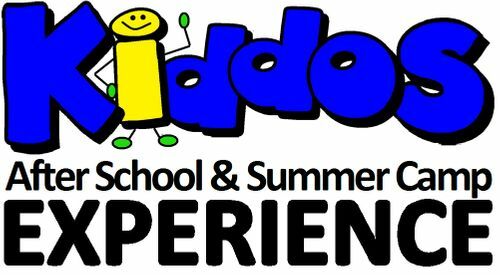 Voted Best After School By Buckhaven 2017! "We asked you to tell us where you shop, eat, play, stay healthy and get ‘er done. We heard from more than 4,000 readers and friends in the nomination round and 8,000 who chimed in to vote for the Best Of BuckHaven. We’re delighted to bring you this year’s winners and the runners up who also deserve some love. Look for the BEST OF window stickers at your favorite businesses across town and give them a hearty congratulations for their status as our favorite!" 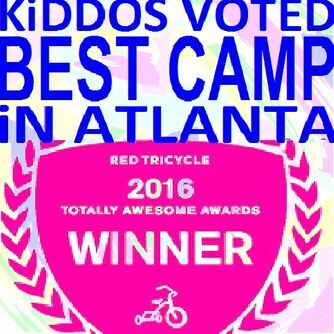 Kiddos has won the honor of Atlanta's Most Awesome Summer Camp in Red Tricycle’s Annual Totally Awesome Awards. The Totally Awesome Awards is the definitive recognition of what’s best for parents Nationally and in local markets such as Atlanta. Driven by an audience of active and engaged parents, this year’s Totally Awesome Awards amassed more than 350,000 participants and 70,000 online votes across 88 categories from local bests. Winning a Red Tricycle Totally Awesome Award is an incredible recognition of the hard work we do to create a a summer camp that is top notch at an affordable rate! 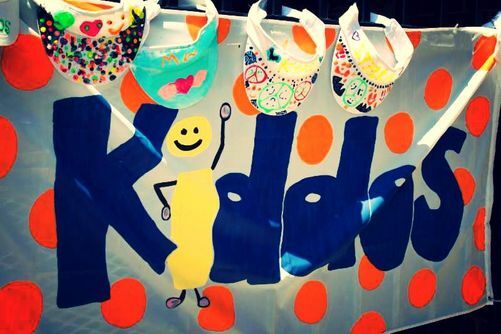 We want to thank the parents who took time out to vote for us!. We look forward to an even "AWESOMER" 2017! 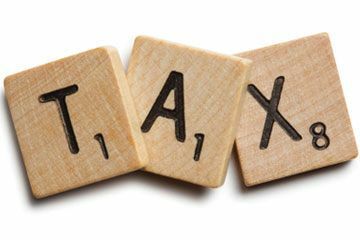 **For those attending E. Rivers, Garden Hills & ACA you can request Tax Info in person. Site Director has your tax totals. We are excited to partner with Golden Key International Honour Society. Golden Key will provide a portion of the Kiddos camp cost for 80 K-5th students at Burgess-Peterson. We will also use Golden Key college volunteers to reduce class size. We want to make sure everyone can afford a HIGH QUALITY CAMP EXPERIENCE and work directly with Burgess-Peterson students and admin to ensure we align our summer learning!